Rishi Panchami is the fifth day, the next day after Ganesh Chaturthi day in Bhadrapad month of the Lunar calendar. It is a traditional worship of Sapta Rishi. 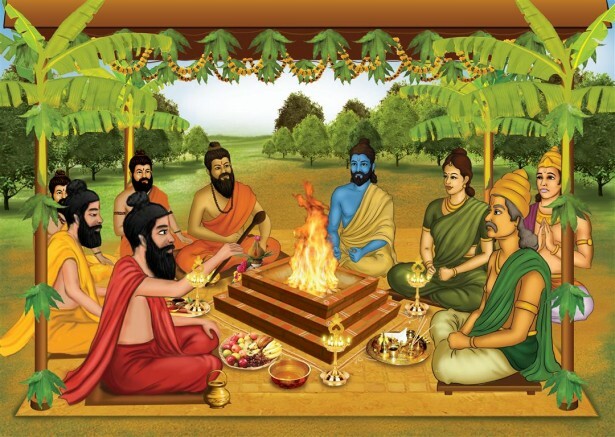 The seven sages – Kashyapa, Atri, Bharadhvaja, Vishvamitra, Gauthama, Jamadagni and Vashishta. In some parts of Kerala the day is also observed as Vishwakarma Puja.